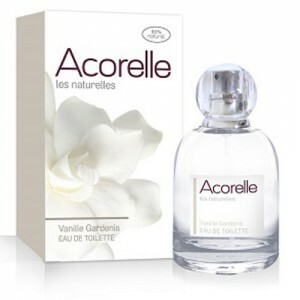 A green tea style perfume to increase alertness and vitality with base notes of patchouli, leather, cedar. 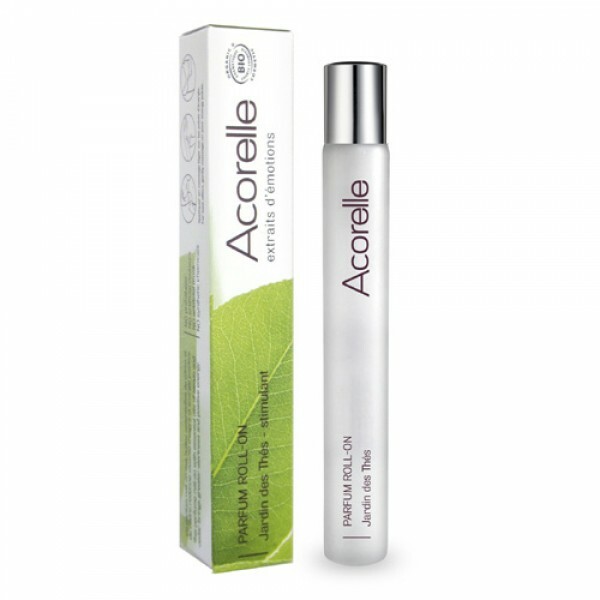 Tea Garden organic perfume roll on is a 100% natural fragrance with reviving essential oils of lemon and cedar. ALCOHOL**, HAMAMELIS VIRGINIANA DISTILLATE*, PARFUM, CINNAMAL, CITRAL, CITRONELLOL, GERANIOL, LIMONENE, LINALOOL. 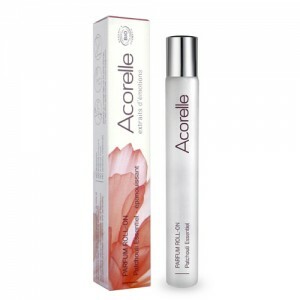 *ingredients from Organic Farming **Made using organic ingredients 100% of the total ingredients are of natural origin. 92% of the total ingredients are from organic farming.